The remarkable promotional activities undertaken by Mel Tempest, founder and host of the Gym Owners’ Business Podcast and FITREC Global Ambassador, have been recognised by Australasian Leisure Management with the announcement that she will receive a Special Award in the 2018 Leisure Industry Communication and Marketing Awards. Originally nominated in the Social Media category, Australasian Leisure Management Publisher, Nigel Benton explains “Mel’s remarkable and wide-ranging communication and marketing activities extended across so many areas that it became clear to the judging panel that her activity could not be contained by a single award. 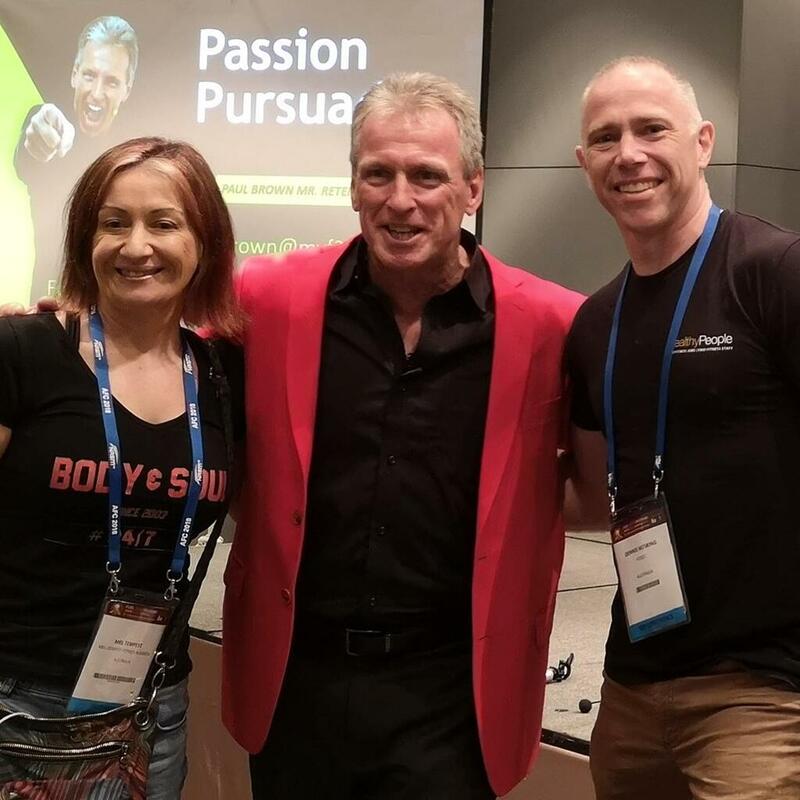 Mel Tempest in the last twelve months has been awarded and was the first Australian to win and IHRSA award and was presented with the John McCarthy IHRSA Institute Scholarship; Mel also appeared in the top 5 for Smart 50 Company Awards. She is an Ambassador for FITREC Registration for fitness professionals and EVOLT 360 Body Scans. In 2005 Mel was the first Australian to open a men’s only gym which was exposed across the globe via media and several publications. She is an inspirational speaker having written her own autobiography, a lover of group fitness program designing and fitness business coach. Her goal is to give the opportunity to all and to create her own platform for all fitness business professionals to expose their talents via summits and workshops. Her club celebrated 15 years in business September 2018.